Encryption software is the only line of defense protecting sensitive data from hackers in the event of a data breach. It serves as the final line of defense preventing cybercriminals from utilizing potentially business-crushing and life-ruining information. What are the top 6 free encryption software solutions in 2019? On its most basic level, encryption serves as a process of transforming information into code that can only be deciphered by authorized parties. It helps users remain confident their information is safe no matter where it’s stored. Encryption can be used to disguise data both at rest and in transit. Encrypted data at rest is usually stored on a hard drive or USB device. Data in transit refers to information being transferred across internet, telephone or intercom networks. Users can review specific features for each encryption product. These ratings are scored 0 to 100 and require 5 responses to receive a rating. **n/a represents a feature the product does not offer. The list we’ve outlined here includes any encryption software product with an available free offering. It should be noted that this does not include products that are only free on a temporary basis, such as limited trial versions for new users. These products alone have well over 100 validated user reviews on G2 Crowd as of Dec. 18, 2018, and only represent a portion of the 100-plus server virtualization offerings listed on our platform. FileVault is the MacOS native disk encryption tool provided by Apple on its laptop and desktop devices. 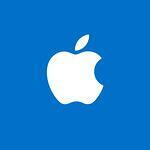 The tool has been included as a free application automatically installed on new Apple devices. The product allows users to perform ad hoc full disk encryption at the user’s request. The product uses the Advanced Encryption Standard (AES), the highest-recommended encryption standard determined by the National Institute of Standards and Technology (NIST). 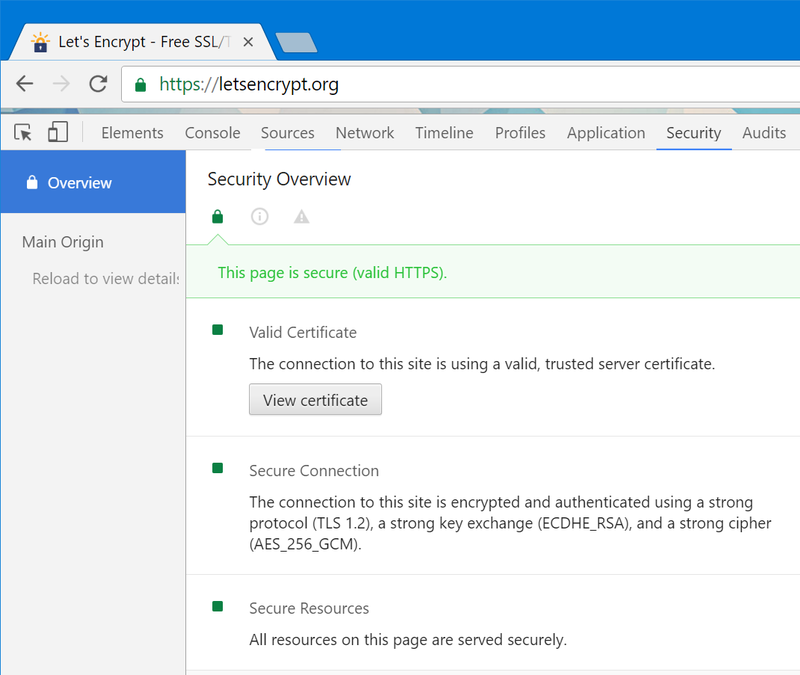 Let'sEncrypt is a free and open-source tool used to generate and automate SSL/TLS certificates for websites. SSL/TLS certificates enable HTTPS, an encryption standard for secure networking. 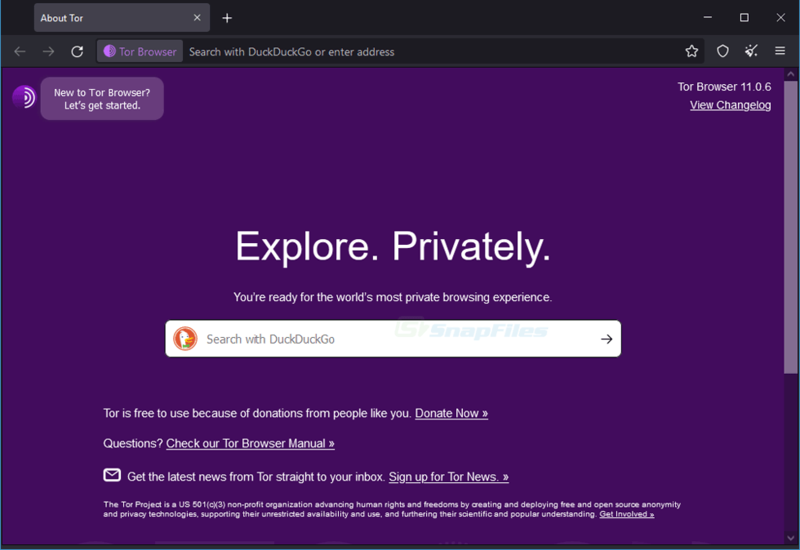 This encryption technology is used to prevent eavesdropping on users and allows them to browse the web both securely and anonymously. 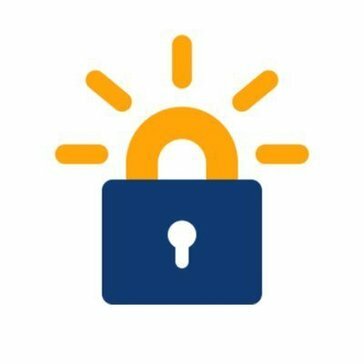 Let’s Encrypt also provides domain validation to identify server administrator keys and ensure websites are validated upon its use. “It’s all free, very easy to install and set up. Instant verification and compatibility with all web hosting panels and web servers. It comes with a handy API to make certificates via plugins and its very efficient." BitLocker can be best understood as the Windows version of FileVault. It also uses the AES encryption algorithm. It can utilize the same kind of 128- or 256-bit key. 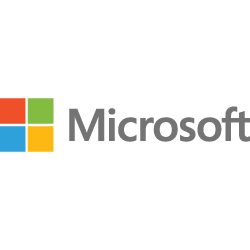 BitLocker is also included with every Microsoft Windows version since Windows Vista. 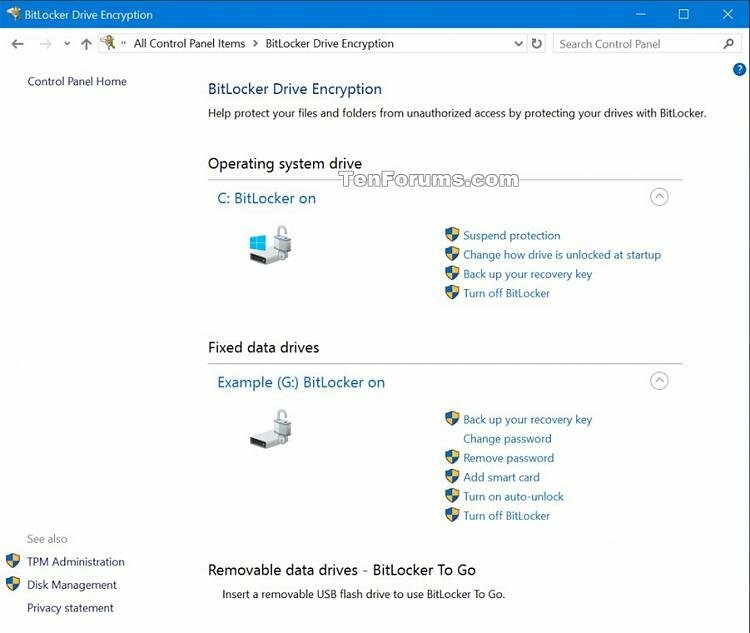 In addition to general disk encryption, BitLocker can be be used for device recovery through linked Active Directory accounts. Users can also enforce device management and administration standards through DMA port protection. Tor is a free anonymous web browsing tool that functions through a worldwide network of network overlay volunteers. It functions through the practice of “onion routing,” which adds multiple layers of encryption that are peeled away as communications approach their destination. Tor has been a source of some controversy in the past since it was instrumental in the development of the darknet. Still, the encryption capabilities provided by Tor have numerous benefits to law abiding citizens, most importantly anonymity. OpenSSL is a library of encryption tools used for TLS and SSL protocol enforcement. OpenSSL was first released in 1998, and remains free and open source to this day. OpenSSL is used to generate the certificates offered by vendors like Let’s Encrypt. The library supports a number of widely used cryptographic algorithms including AES, Blowfish, 3DES and many others. DiskCryptor is a full-disk encryption tool for Windows operating systems. While the functionality is similar to that of BitLocker, DiskCryptor is free and open source. DiskCryptor supports AES, Twofish and Serpent algorithms and supports external storage devices to encrypt CDs, DVDs, USB drives and external hard drives. Features of DiskCryptor include pre-boot authentication, hardware acceleration, file encryption and two-factor authentication. Those researching free encryption products online can sift through hundreds of verified user reviews on G2 Crowd to find the best option. Check out the encryption software category where you can compare products, discover available features and read user reviews. 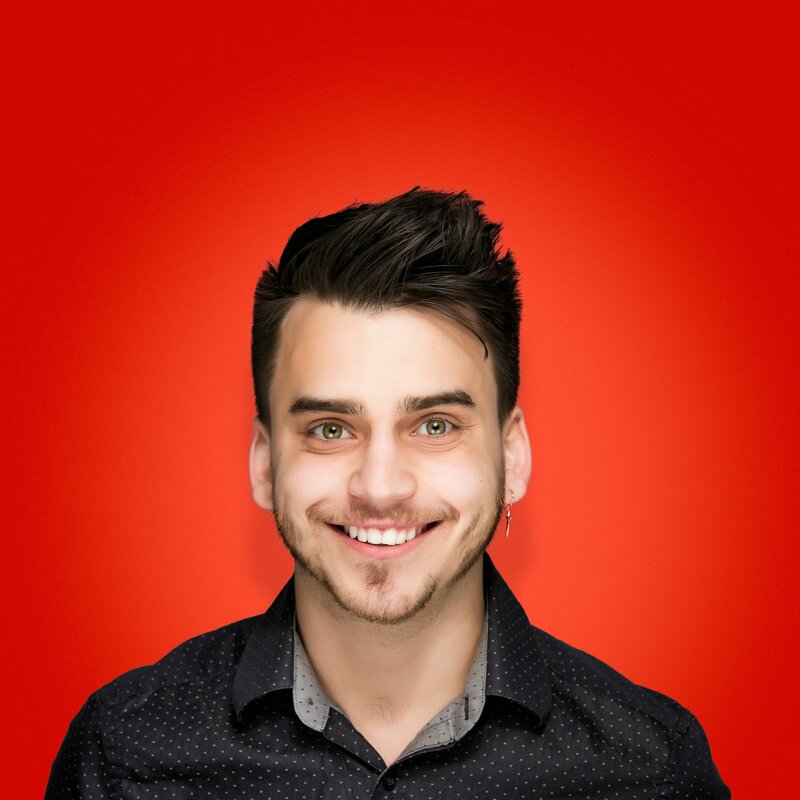 Aaron is a Senior Research Specialist who focuses on cybersecurity, information technology and software development. He began at G2 Crowd in 2016 after graduating from The University of Iowa. Aaron has written for The Daily Herald, Tribune Media, and The Daily Iowan, among other media outlets. In his free time, Aaron enjoys shooting film photography and fine-tuning his illustration skills.